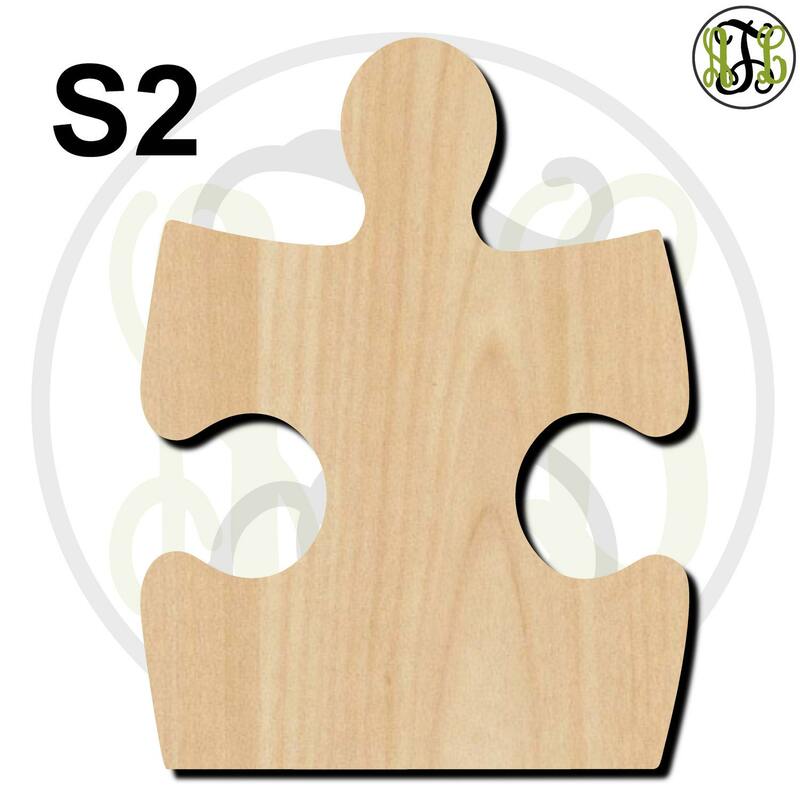 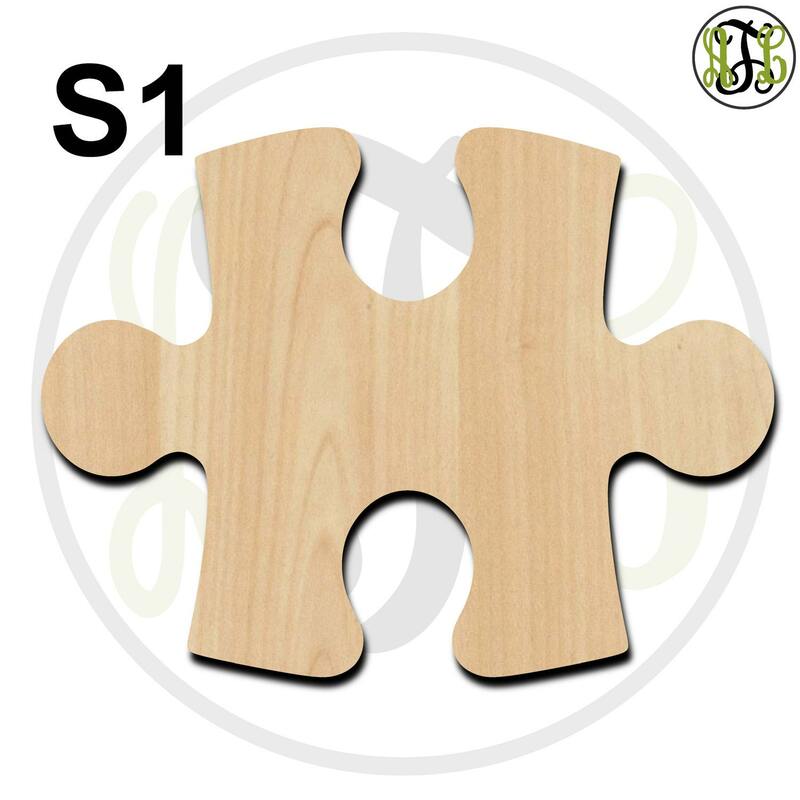 Puzzle Piece Style 1 or Style 2 Cutout (you will get cutouts of the Style you choose when selecting Style 1 or Style 2). 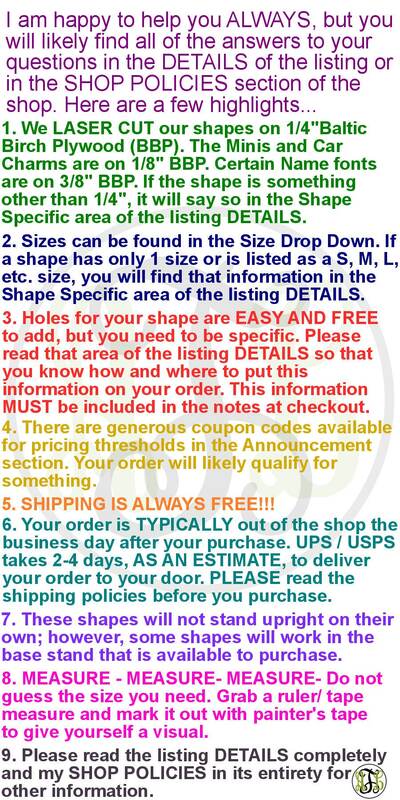 Please look in the photos attached to determine Style 1 (S1) or Style 2 (S2). 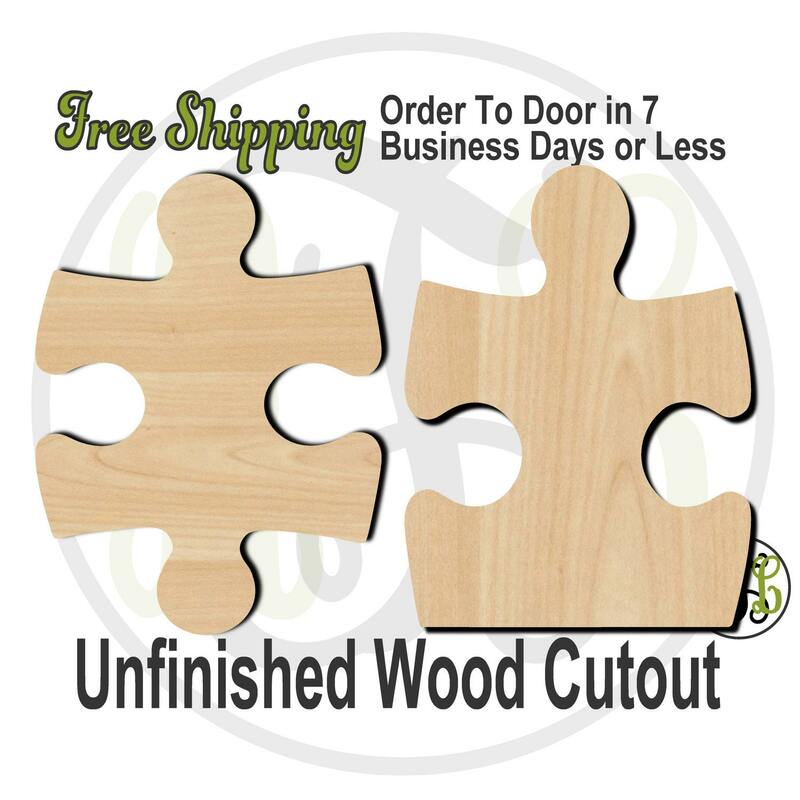 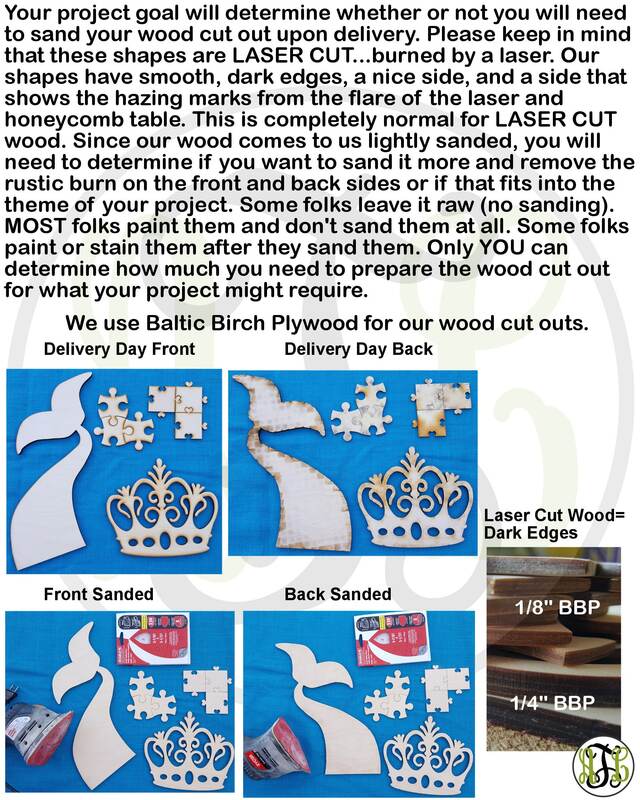 They will be perfect for our puzzle piece guest book for our wedding!